The instructor, Brian T. Derber, holds B.S and M.S degrees in Industrial Education from the University of Wisconsin – Stout. He is also a graduate of the Chicago School of Violin Making, which is an approved school in the State of Illinois. 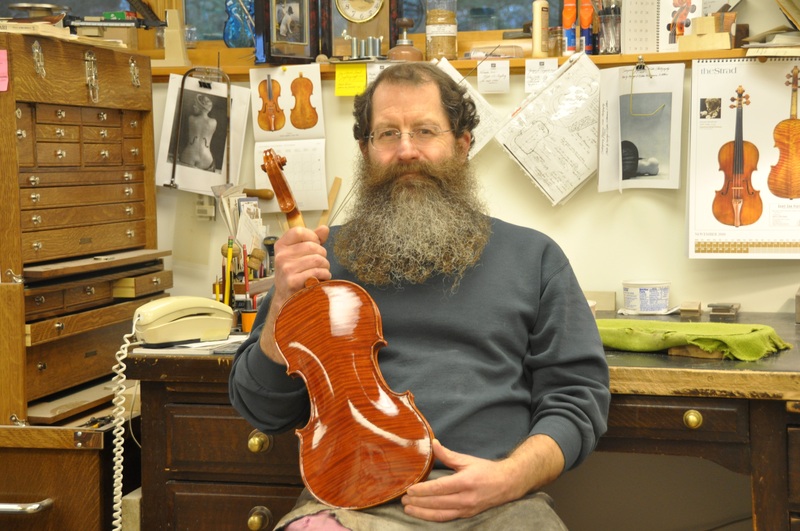 Mr. Derber taught full-time at the Chicago School of Violin Making for 8 years, and also made, sold, and repaired violin family instruments at the same time. Since 1992, Mr. Derber has been self-employed making violin family instruments exclusively.